A group of senior senators in the US attended a closed-door meeting with the CIA on December 4, after which they said that the briefing by director Gina Haspel had solidified their belief that the Khashoggi murder was ordered by the crown prince. It has been a little over two months since Jamal Khashoggi was murdered at the Saudi consulate in Istanbul, Turkey. And as details of the murder slowly trickle in, Republican senators believe that Saudi crown prince Mohammed bin Salman had a major hand in the killing of the journalist. A group of senior senators in the US attended a closed-door meeting with the CIA on Tuesday, December 4, after which they said that the briefing by director Gina Haspel had solidified their belief that the murder was ordered by the crown prince. 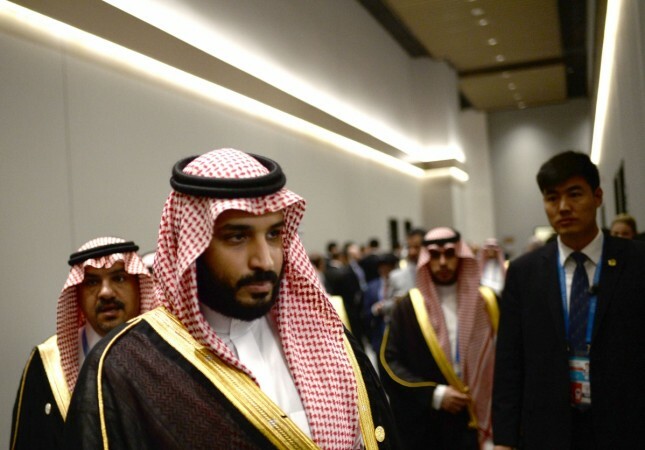 Labelling Salman "a wrecking ball," Senator Lindsey Graham, Republican of South Carolina said that the suspicions against the crown prince had gotten stronger. 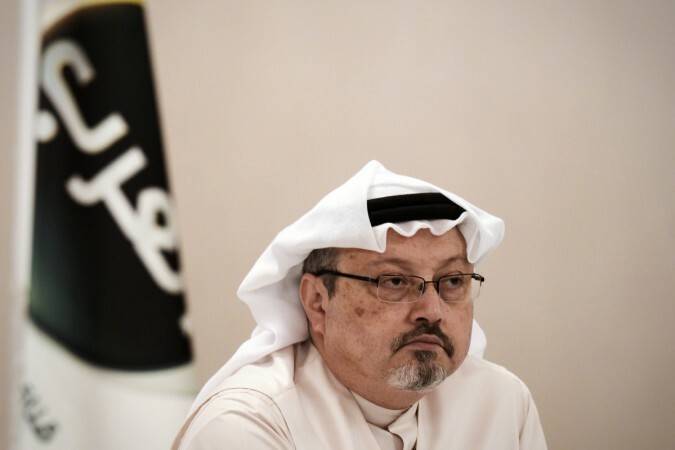 "There's not a smoking gun, there's a smoking saw," the Washington Post quoted him as saying, which is a reference to the bone saw that was used to murder Khashoggi. "I think he's complicit in the murder of Mr. Khashoggi to the highest level possible," he added. Graham went on to say that the murder had caused a breach in the US-Saudi relationship and even though the two nations have always maintained good equation, it doesn't mean that US will stand by everything Riyadh does. He also said that it was now time for Washington to come down on the government in Riyadh like "a ton of bricks." "Saudi Arabia's a strategic ally and the relationship is worth saving - but not at all costs," Graham said, adding that he could not support the sale of arms to Saudi Arabia any more. Senator Richard C. Shelby, Republican of Alabama, agreed with Graham and added that the CIA meeting "just confirmed what I thought all along: This all leads up to the crown prince." He added that it was illogical to think that someone other than the crown prince had ordered Khashoggi's murder. Other senators who attended the CIA briefing seemed to have a similar opinion and Sen. Bob Corker, Republican Tennessee noted: "If the Crown Prince went in front of a jury, he would be convicted in 30 minutes." The comments come in stark contrast to the statements made by president Donald Trump, Secretary of State Mike Pompeo and Secretary of Defense Jim Mattis. They have consistently said that there is no evidence against Salman and that he couldn't be held responsible for Khashoggi's killing. However, the CIA, after a thorough investigation, has concluded that Khashoggi's murder was ordered by Salman. Even though Trump may say that there has been no concrete against Salman, the US president maintained quite some distance from the crown prince at the recent G20 summit in Buenos Aires, Argentina, and only exchanged pleasantries. Several other leaders too appeared watchful while meeting Salman. 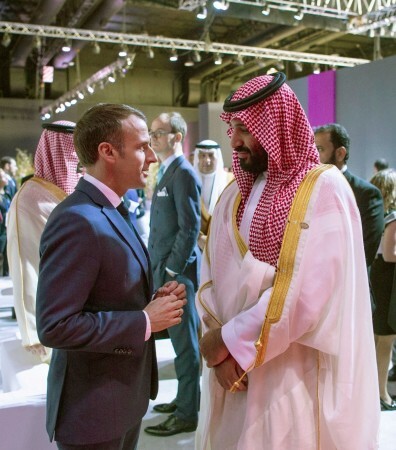 The crown prince was seen speaking to a stone-faced French president Emmanuel Macron, who told the prince thus: "you never listen to me," to which the Saudi royal replied: "I will listen of course." An official also explained that France was "not going to play hide and seek. Things had to be told frankly, and very very firmly," reported the Times of India. Crown prince Salman had a similar interaction with UK Prime Minister Theresa May, who urged the royal to probe Khashoggi's murder and bring those responsible to justice.